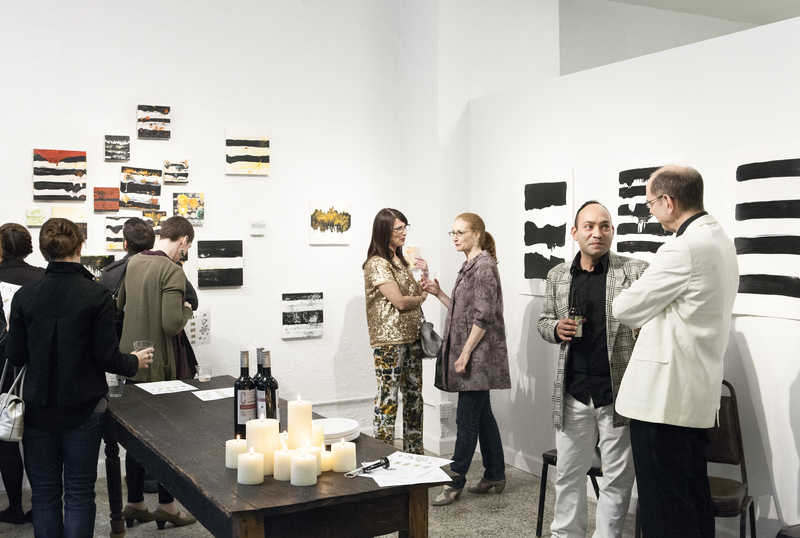 Founded by JC Steinbrunner, The Salon Series is an itinerant exhibition and discussion project that emphasizes participation between guests and artists to explore meaning, context and craft of new work. Shows are hosted at FLATS Studio No. 1325 throughout the summer and in to the fall. 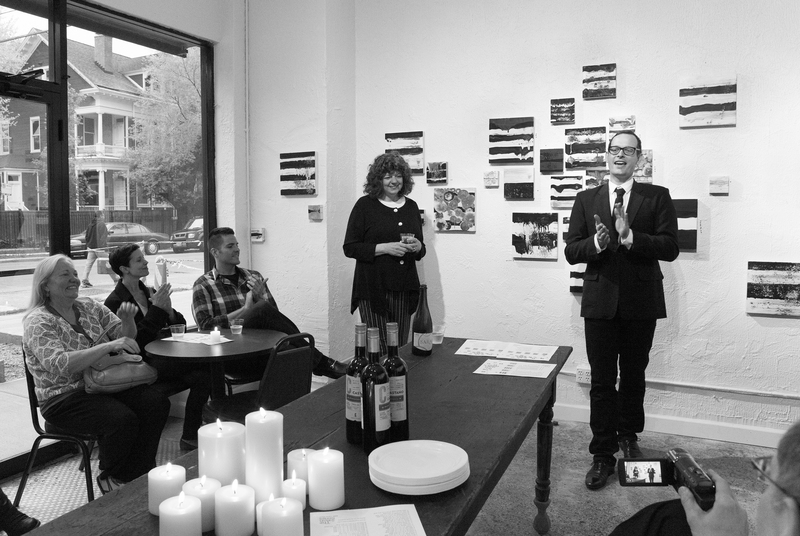 The Salon Series emphasizes an exchange of ideas and perspectives in non-formal settings to turn discussion into a method for contemplating artwork. 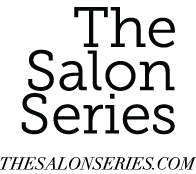 The goals of The Salon Series are to provide Chicago-based artists a platform to present their work and receive feedback outside their peer group, and expose attendees to superior local artists, processes and critical thinking.